Mini Class: Oils Have A Million Uses! Welcome to my blog where I hope you will enjoy learning more about essential oils and aromatherapy, in general. Here, you'll find a growing list of trends and topics to address all of those questions I know you must have or you would not be here. I remember when I first started oiling, I wanted to learn as much as I could. I was like a sponge and I even went to in-person classes in my area at strangers' homes and would often ask myself who am I?! I was someone who shied away from even hanging out with my dearest friends. I had major social anxiety yet here I was looking up events in my Facebook oil groups and adding them to the calendar. Why? 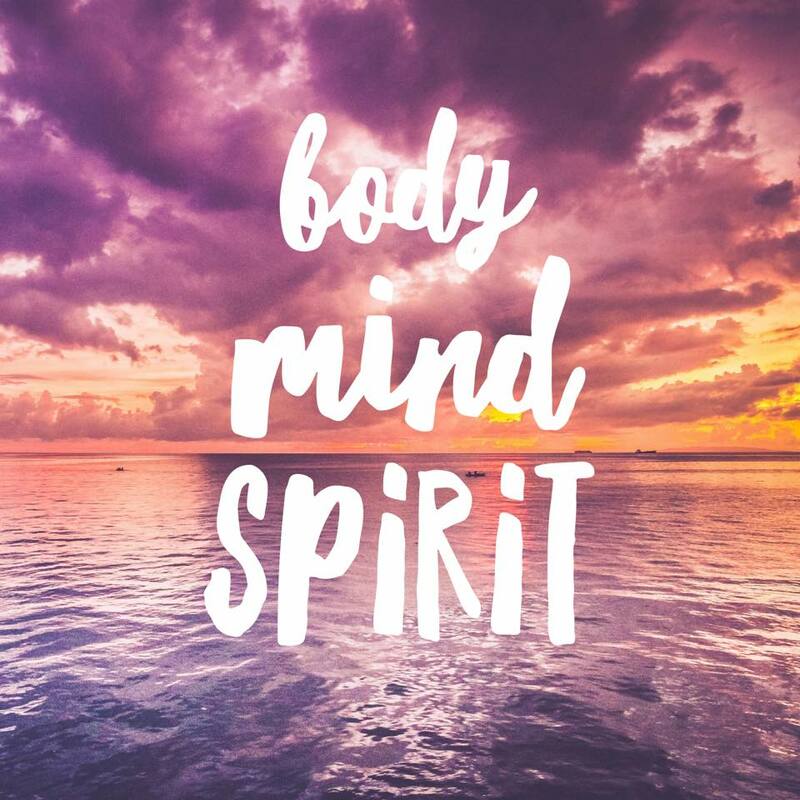 Because once I saw my life change and felt increasingly more empowered as I took charge of my own health, wellness and self-care, I wanted to be a part of this movement, and learn as much as I could, and before I knew it, I was sharing and teaching myself. I continue to enjoy building on my knowledge through at-home experiences, online courses and certifications. But it's the tribal connections that keep me oiling. I have so enjoyed meeting people just like me who were struggling to keep it together with work, home, and family, and want to continue paying it forward. Here, I'll start with some of the basics such as What is Aromatherapy, followed by my favorite products that I use to support my oily habit! Enjoy and come back often. I'll update this page frequently and invite you to reach out to me with requests! Let me guess why you're here. Perhaps you felt like something was missing or you were feeling depleted or wanting to be more empowered when it comes to your own health and well-being and that of your family's. Regardless, I bet you've come to learn that oils are so much more than you ever could've imagined, and if you're not yet aware but curious, we are here today and everyday to share with you all the benefits of Young Living essential oils and why prioritizing self-care with natural products will change your life! And don't forget there are tons of self-serve resources here from searching terms using the magnifying glass to the pinned post for group guidelines and oil safety tips to the Albums + Files sections for recipes and how-to info! So, when and why did you order your kit or why are you inspired to do so soon? Diffusing can be a powerful way to receive aromatherapy. Three goals of diffusing are to reduce microbes in the air, address emotions, and support the respiratory system. Extensive research demonstrates how essential oils can aid in the elimination of airborne pathogens. Harris reported that Cinnamon...Rosemary, Eucalyptus and Lemon EOs had been found to prevent the transmission of airborne bacteria...when diffused into the air. Dr. Jane Buckle, a critical care nurse, trained in clinical aromatherapy says, “In the ER we use essential oils such as..Lavender...so [patients] can [calmly] tell us what has happened to them more coherently. We also use Peppermint, Spearmint, and Ginger [for] nausea and...Rose for...distress.” WOW. Amazing! But what if you're out in the world and you can't diffuse? There are several ways you can access the benefits of aromatherapy on the go including direct inhalation (from the bottle), adding a drop of a single or synergy of oils in your hand then rubbing them together and cupping your hands over your nose and mouth (breath in through the nose, out of the mouth), or packing aromatic inhalers, spritzers, smelling salts or even wearing a diffuser necklace. You can check out my previous posts on these topics or search the group for terms like spritzer, inhaler, etc. If you're at home, an aromatic bath can be incredibly therapeutic (again, get in the bath FIRST, then add EO-infused salts, honey or whole fat milk to your bath). If you'd like to do a concentrated diffusing, there's tenting with a diffuser (you can buy one through YL's accessories section, it's called the AromaLux/AromaDome Combo) or steam inhalation for stronger sinus and respiratory support (over the sink, eyes closed, towel over your head, a lot like tenting). For now, please share with us your favorite method of aromatherapy, and what oils you used just today alone! Who wants to be one of those Oilers who has it all together, an answer to everything right in your purse, just like Mary Poppins? Inhalers are a great way to be Mary Poppins and act quickly to get the aromatic benefit of essential oils, even on the go! These are fun to make and customize too. Have you made an inhaler before? I would suggest refillable aluminum or stainless with glass inside and organic cotton wicks, if you can find them as cotton is considered a dirty crop, so it's best to do organic if the sole purpose is to inhale through it. Don't sweat it if you can't find the organic wicks b/c you can always get organic cotton strips and cut them to fit. It's more important that you don't use plastic inhaler tubes and opt for aluminum or stainless instead. So, how do you make them once you have these materials? Place 25-30 drops of EO or synergy in a small glass or metal bowl. Using an organic cotton pad cut to size, soak up the EO. Place pad into inhaler tube and close the end of tube with cap. Inhaler tube is now ready for use! Use throughout the day, as needed. Smelling salts are pretty similar. Create a synergy with a total of 20-30 drops using 3-5 EOs that work together aromatically and to achieve whatever benefit you're seeking. Then place in a 10ml glass bottle or roller without the roller on top as many of us have 10ml glass roller bottles, so you may find this is easiest. Once the synergy (your mixture of desired single oils) is in the bottle, fill the rest up with either fine or coarse sea salts. Then you can waft the bottle under your nose while taking deep inhalations (be sure it's a YLEO that is for aromatic use). This can be done 3-4x a day or as needed. See Files section for links to inhalers and other pampering accessories (most Amazon Prime).